There are many reasons to use citation; citing a source indicates that you took words, images, figures, etc. from another source. It is important to credit the individual(s) responsible for the work you are referencing. Citations are a way to identify a published work, whether it is a written document or artwork. Citations may look different, depending on which citation style you are using. This libguide takes a look at the three most common citation styles. Do not assume that English or Literature courses are the only ones requiring citation. You need to know where to look for citation help because the majority of courses require citation. Citation is not only necessary for college. Whenever you share information, it is necessary to use citation. If most people would know the information without looking it up, it is considered “common knowledge,” but cite it if you’re not sure. 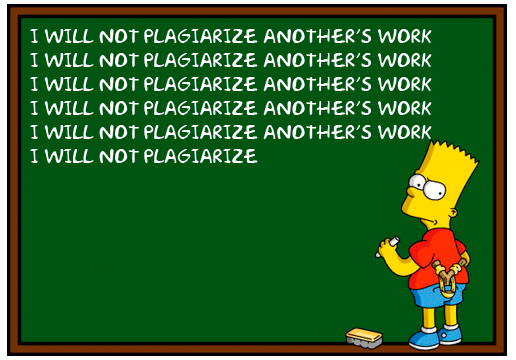 Plagiarism is the representation of the words or ideas of another as one's own in any academic work. Plagiarism is a form of cheating and it is theft. 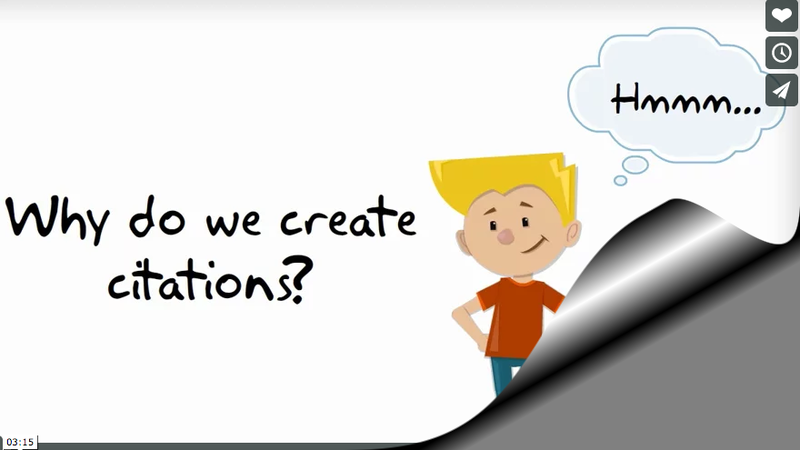 Watch an ERC tutorial about researching. 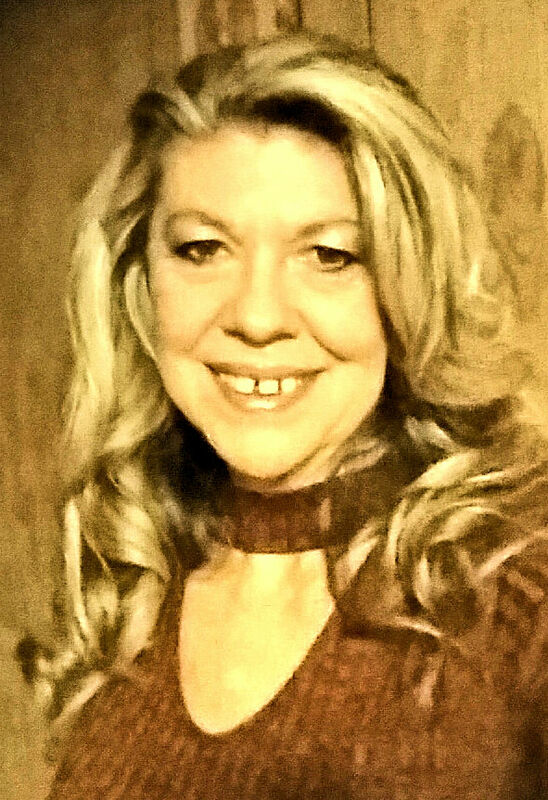 Citation Styles by Relinda Ruth is licensed under a Creative Commons Attribution-NonCommercial 4.0 International License.